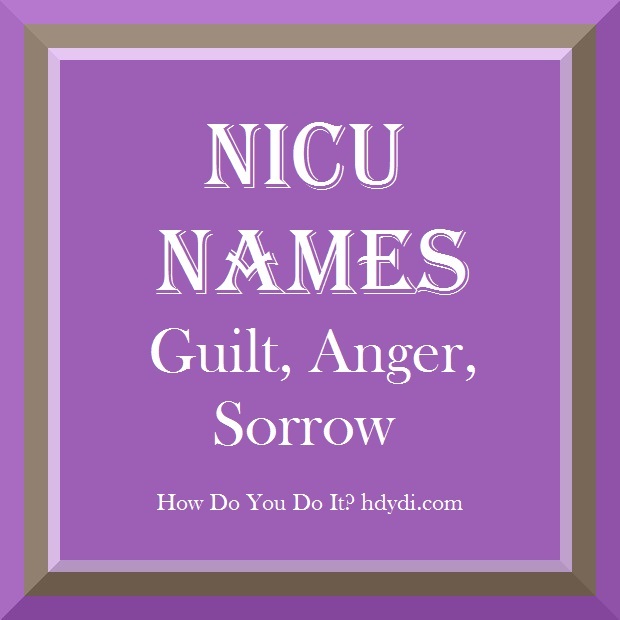 NICU Names: Guilt, Anger, Sorrow | How Do You Do It? 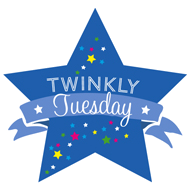 Our twin sons, born at 34 weeks, were only in the intermediate level nursery to “feed and grow,” but it was the same deal there: they were known as “Twin Boy MyLastName A” and “Twin Boy MyLastName B” throughout their stays. 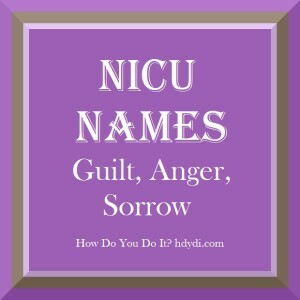 I know it bothered my husband that his name appeared nowhere on their “official” names while they were patients. I can only imagine how demoralizing that must have felt. At some point in the first weeks, one baby’s name was changed to his real one, while the other got my last name, not his own. 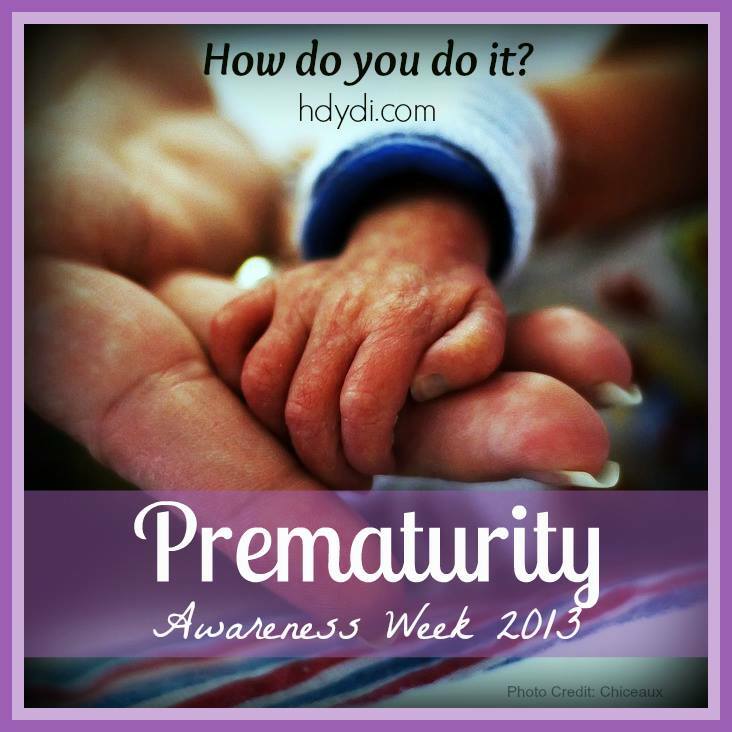 Then I had to navigate the healthcare system with twin boys with different last names! Infuriating, it angered me to no end….